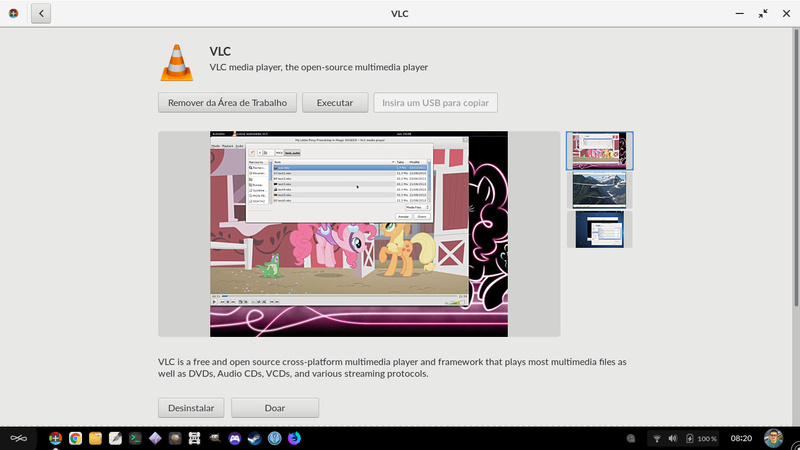 will be possoble in future to install vlc media player on endless ? Hi there, we’re very keen to enable that. Endless OS uses flatpak to package and distribute apps which doesn’t currently allow applications to access CD or DVD drives (basically, it’s quite hard to securely tell them apart from your hard drive). This is something that will be fixed, and once it is VLC can be packaged as a flatpak and installed on Endless. Sadly I don’t have a timeframe for when this will be available. SO HOPELESS, I am a teacher… I cant play videos for my students. So nonsense to buy Endless… I regret.